If you have a WinForms app, there’s a good chance you’d like to modernize it by migrating it to an ASP.NET-based model-view-controller (MVC) architecture. Doing so can make it easier to extend the application or integrate it with new frameworks. Undertaking a WinForms-to-ASP.NET MVC migration takes work. In this post, I'll explain the first key technical considerations when planning your migration. In some cases, the desktop application cannot be extended because of desktop application limitations (such as an IoT integration). Independent of the reasons to migrate, some considerations need to be analyzed before starting the migration. If migration is the only option, we need to identify the points of similarity in the current technology in comparison to the new one. 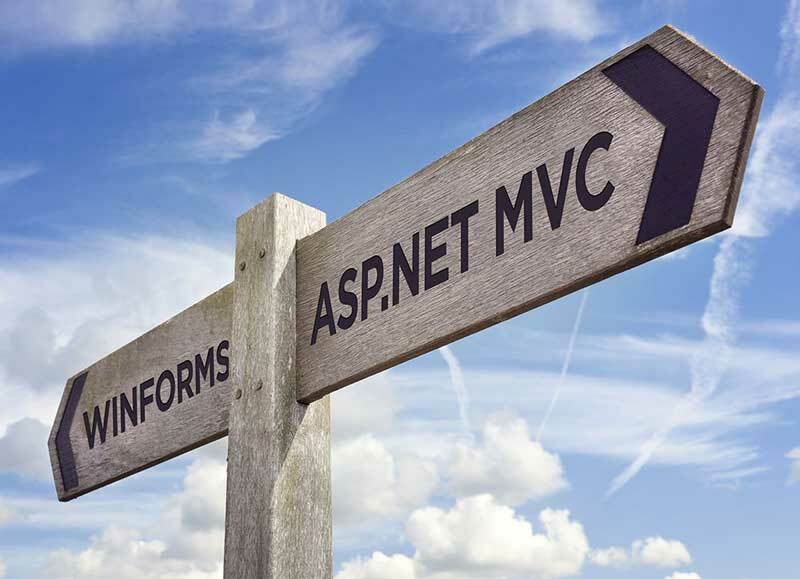 Of course, the migration from WinForms to ASP.NET MVC could be softer if the current application was developed with layers separating the logic in a similar construct to MVC. But we know that is almost impossible in most cases. Although the concepts of WinForms and ASP.NET MVC differ, the classes could be the code most reused. Because of this, it should be a better starting point. Many applications developed with WinForms have a persistent storage layer implemented inside the project including SQL code or a call to some procedures. Identify which your application is using, and after migrating the classes, start the migration of queries and functions from procedures. The most challenging problem is the layer of viewers. Desktop applications involve many native events, and most could be migrated to events of the web page as mouse and keyboard events, but for other resources, such as the file manager, rethinking implementation is necessary. Other aspects of migration will be the implementation of the controller, moving management of routes, and the logic of page redirects. Now that we’ve discussed the considerations to keep in mind before starting the migration from WinForms to ASP.NET MVC, let’s take a look at what you should expect to change in your code in order to perform the migration. As mentioned before, if you have SQL code in your project like the sample above, you can reuse the SQL in the query on the ASP.NET MVC project. Let's seek to understand this better by analyzing the code used to search users by country in the WinForms project. // The SQL code to get users by country. // Inclusion of parameters to query. // Reader to get the users. // Attribute the data table to the data grid view shown on the screen. 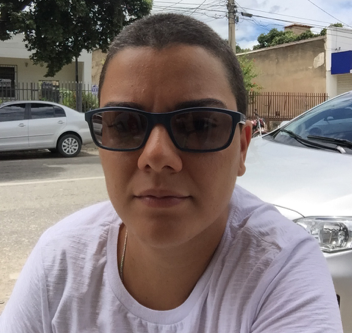 This code has SQL code, the treatment of the connection and the attribution of the result to the component used to show the list in the form. The communication with the database code and the view is strongly linked here. In addition, the treatment of errors starts a visual action showing an alert window. Now, let's see the ASP.NET MVC code. // Verify if the parameter is valid, if not return the HTTP error. // Find the users by countryID without using the SQL code. // Or search using the SQL query. // Verify if has some result, if not return the HTTP error. // Send the list of users to view. This code uses two means to create a search. The first is from the Entity Framework and the second uses the raw SQL code that could facilitate the reuse of code from a WinForms project with significant amounts of raw SQL code. But the Entity Framework is preferred because of improved use of ASP.NET MVC resources. In addition to migrating the backend of your application, you also have to think about how to build a new interface using ASP.NET. Here's some sample code showing how you might approach crafting an interface after the migration without having to rearchitect your code to a significant extent. The only big difference in the example below in the interface before and after migration is that the web alert has no title on the prompt window. WinForms has been in use for years, and ASP.NET MVC is a stable framework to build and migrate applications. What’s needed in a migration scenario is a deep knowledge of how the current application works and what can be done with it. Migration is difficult and slow; the work should be done with an enthusiastic team. We will provide the next steps in a following article. In the meantime, if you have any questions, please leave them in the comment thread below.